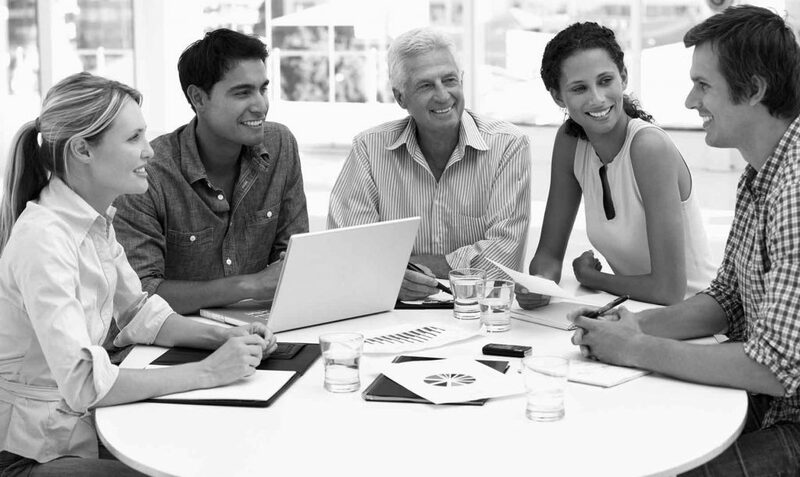 Diageo Canada Inc. v. Heaven Hill Distilleries, Inc., 2017 FC 571 (Justice Boswell) | Moffat & Co.
Diageo, a subsidiary of Diageo plc, one of the world’s largest producers of spirits, brought an action against Heaven Hill, alleging infringement of Diageo’s trademarks associated with its CAPTAIN MORGAN rum products, and passing off of Heaven Hill’s ADMIRAL NELSON’S rum products as those of Diageo. Heaven Hill, a company located in Bardstown, Kentucky, counterclaimed against Diageo, seeking declaratory and other relief including damages. 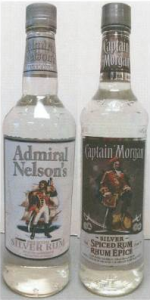 The Court found that Diageo had established significant good will associated with the CAPTAIN MORGAN brand, that Haven Hill deceived the public by directing public attention to its ADMIRAL NELSON’S rum products in Canada in such a way as to cause or be likely to cause confusion between its rum products and Diageo’s trademarks, and Diageo suffered damage or potentially could suffer damage. Accordingly, the Court concluded that Heaven Hill passed off its ADMIRAL NELSON’S rum products as those of Diageo’s CAPTAIN MORGAN rum products. The Court also found that Heaven Hill’s use of its character or label trademarks in association with ADMIRAL NELSON’S rum products infringed Diageo’s exclusive right to use its registered trademarks and that the current depiction of the ADMIRAL NELSON’S character is a confusing trademark when compared with Diageo’s trademarks, individually or compositely over time. The Court also concluded that while Heaven Hill had not actually used any of Diageo’s CAPTAIN MORGAN trademarks, use of its ADMIRAL NELSON’S composite trademarks in the market for rum products in three Canadian provinces is likely to have the effect of depreciating the value of the goodwill attaching to Diageo’s trademarks. The Court denied any relief requested by Heaven Hill in its counterclaim, including a declaration that Diageo’s trademarks were invalid and that they be expunged, and an injunction restraining Diageo from making and inducing others to make false and misleading statements about the products and business of Heaven Hill. The Court also dismissed claims by Heaven Hill that Diageo’s action was an abuse of process, that its claim was estopped by acquiescence, laches and delay, and that it was statute barred.